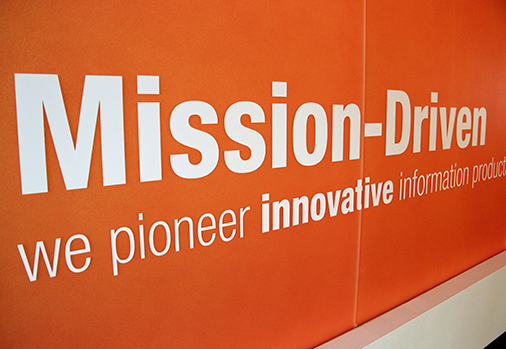 Build Products that Change the Way People Shop, Buy, Own and Sell Used Cars. 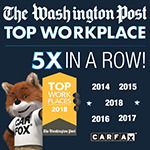 CARFAX is a GREAT Place to work and we have the awards to prove it! Change the way you think about your job. CARFAX continuously wins awards for being one of the best places to work in the country. And it’s not just amazing office space with an indoor park, shuffleboard, putting greens and Xbox. It’s because when you come to work at CARFAX, you’ll be working for a company that wants you to have a life outside of the job. 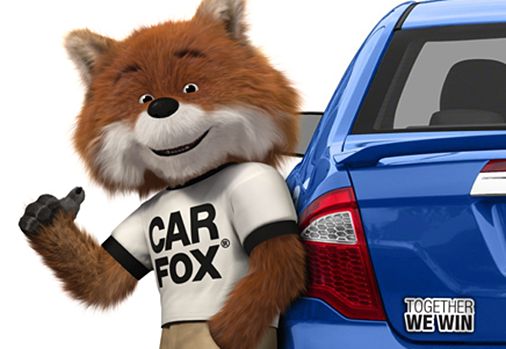 Join Team CARFAX and help us build products that change the way people shop, buy, own and sell used cars. When’s the last time you had fun at work? Not only do we enjoy our lives outside of work at CARFAX, but we make sure to have fun while we’re here too. With free team lunches every Friday, spontaneous happy hours and frequent celebrations, there’s always a reason to be excited about coming in to work. Besides being a great place to work, we take care of our employees with a generous vacation package, full medical, dental and vision benefits, 401k and much, much more.